A Grade II Listed townhouse located on the east side of St John's Wood and within a few minutes walk of both the High Street, tube and The American School of London. Available unfurnished. 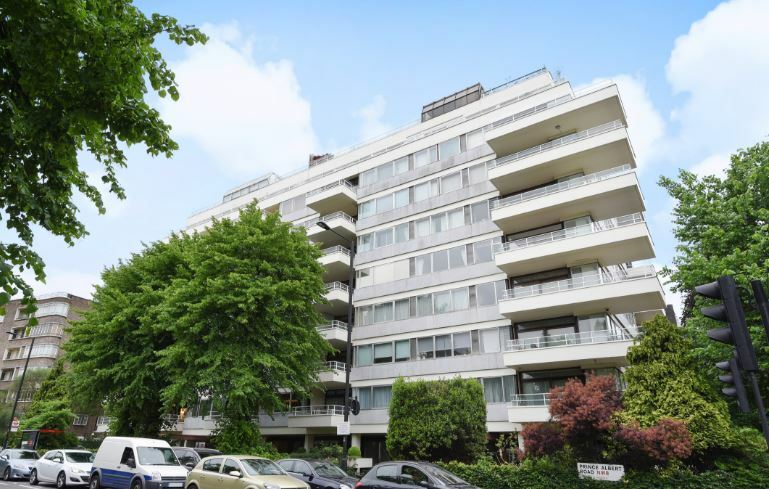 A very well presented 3 bedroom apartment set on the ground floor of this portered block of flats backing onto Primrose Hill. The property benefits from its own patio leading onto communal gardens and a secure underground parking space. 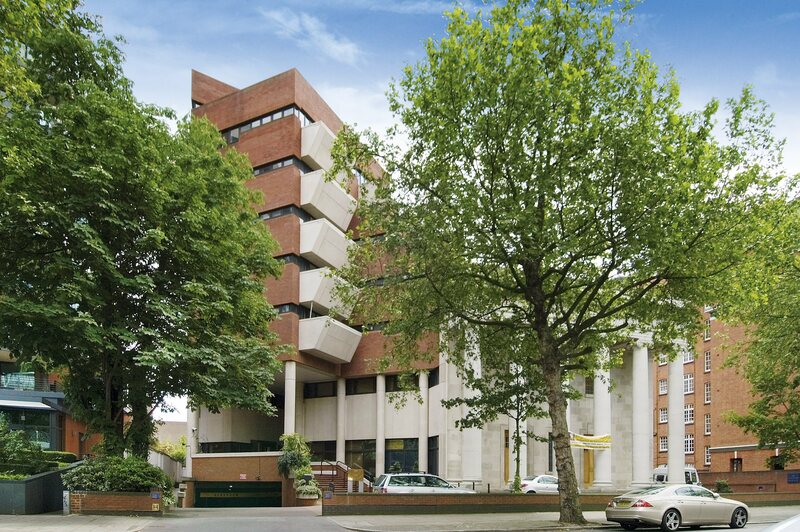 A modern penthouse apartment opening onto large roof terrace with views overlooking Lord's Cricket Ground. 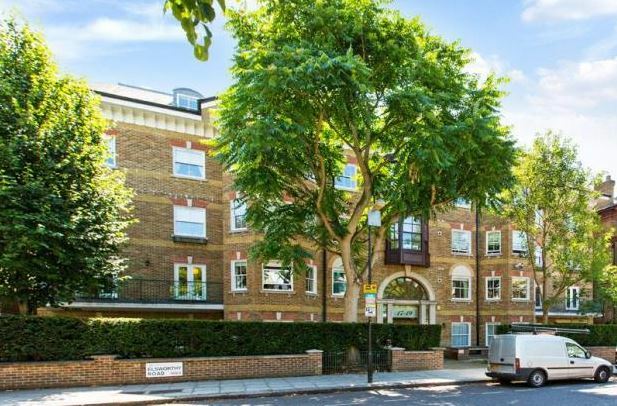 This attractive apartment is situated on the 8th floor of a portered block with underground parking and is located within a 10 minute walk of Regent's Park and St John's Wood High Street.